When I worked as a wine and spirits buyer, one of my favorite things about this time of year was unpacking the limited editions. 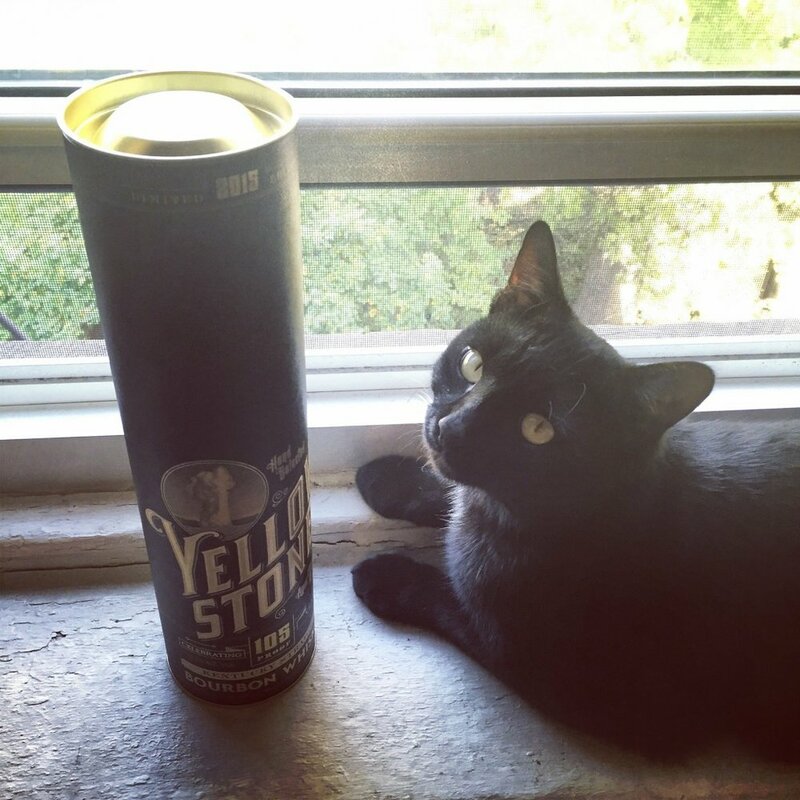 It’s always exciting for me to see the creative side of booze brands. One of the best things about working in the beverage industry is the opportunities to constantly learn something new. Sure, these items play into what I call “fatalistic marketing” - the old “Get it while supplies last!” scenario. However, they’re also a treat for the nerd in us. This is when brands finally release treasures from the warehouse or celebrate an important milestone while sharing some new tidbits about their history, or maybe play to an experimental side. Sometimes it’s just an excuse to don festive packaging to appeal to collectors, but I like seeing a good costume as much as the next gal. 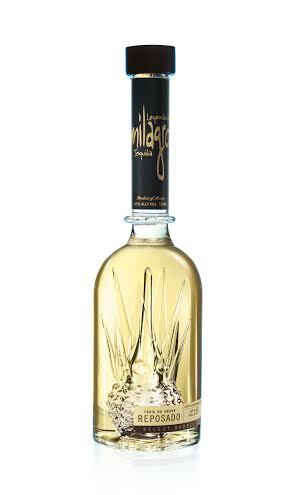 Milagro has been one of my go-to tequilas for years, but this line of barrel finishes is truly something special. Each is aged in a combination of American and French oak that manages to impart toasty flavors that compliment, not mask, the inherent agave-ness of the spirits. Even the silver is rested 30 days in oak. I’m especially fond of the reposado, which to me, hits the Goldilocks spot on the taste meter straight on. Silver: $52.99, Reposado: $56.99, Añejo: $98.99. We’ve been reporting throughout the year on Booker’s 2015 special batches, and here’s the last batch for now. Each of these batch releases is the work of Jim Beam 7th generation Master Distiller Fred Noe in honor of his dad, the late distiller Booker Noe.The nickname for this batch is a play on words. Booker was known for telling it like it is, and this expression stays true to his original recipe with big sweet flavors bottled at cask strength. This is also the third of the batches that was selected by a roundtable of writers, enthusiasts and experts - F. Paul Paccult, Geoff Kleinman, Jack Robertiello, Johh McCarthy, Tony Sachs, Kevin Sintumuang and G. Clay Whitaker. (Hmmm, maybe next time some of the ladies can get involved? Just sayin’, in the spirit of honesty and all...) $59.99. In light of recent world events, we could all use some peace and harmony this season, and here’s the perfect way to celebrate that sentiment. It’s where beer and spirits happily meet for a delicious annual summit! Anchor Brewing’s yummy Christmas Ale is distilled into a white spirit with rich flavors of baking spice and gingerbread. 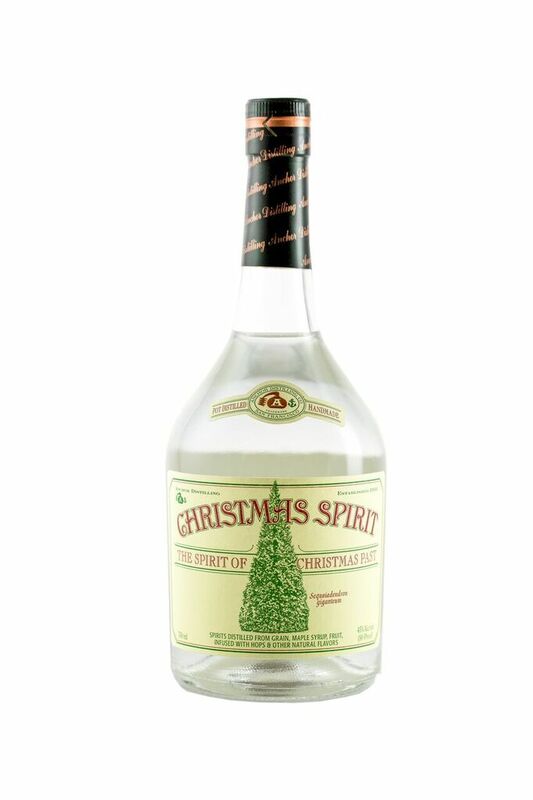 Add this liqueur to your holiday punch, flips, nogs and other boozy treats for an extra measure of comfort and joy. $54.99. Though technically not a limited edition per se, this glass is nonetheless unique and made in small quantities, plus it’s the perfect vessel with which to enjoy some of your boozy treasures! Last month I had the rare opportunity to make my own whisky glass at Urban Glass as an exercise with The Art of Auchentoshan (#artofauchentoshan). This one for sale is far more meticulously crafted and delicate than anything I could make myself. 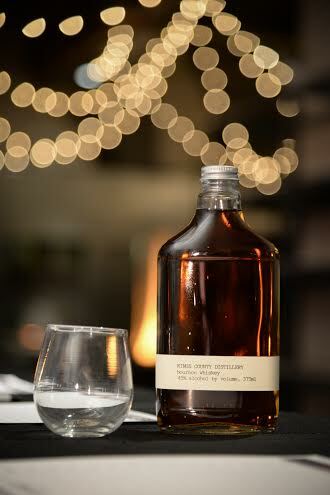 It was designed by Kings County Master Distiller Nicole Austin for optimal sipping pleasure with glassmaker William Couig of Furthurdesign, who makes fine glassware for establishments such as Eleven Madison Park. $40, order online here. Holiday cheers to one and all!